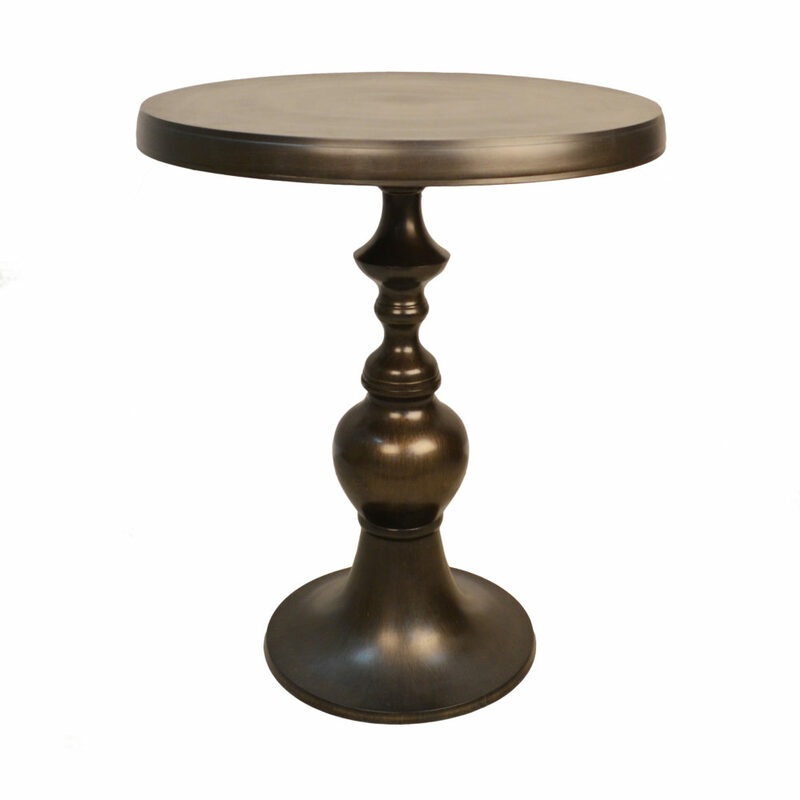 The Lexington Accent Table is a gorgeous accent table. It is a perfect addition to any room. The heavy, turned metal pedestal makes a statement on its own. Use it as a side table, an accent in a hallway, or create a cozy conversation nook and flank it with two chairs. Whichever way you style this table, rest assured that it will look fabulous.